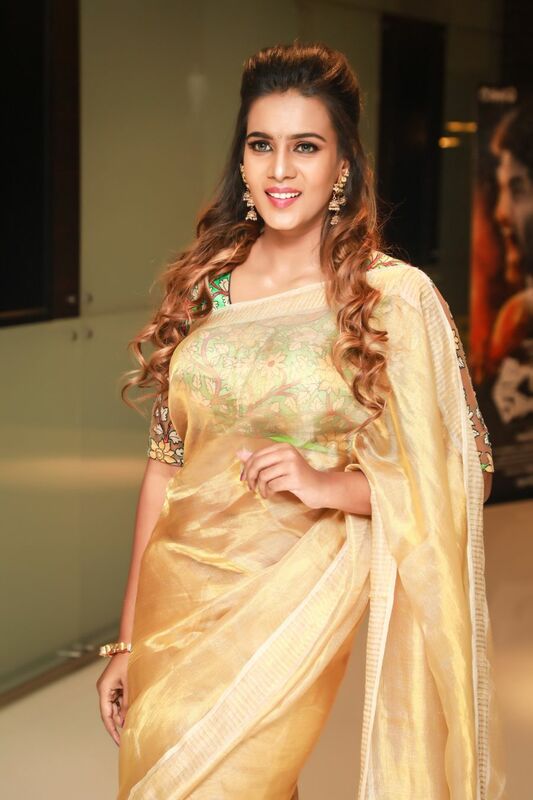 Meera Mitun In "Bodhai Yeri Budhi Maari"
She says she is always choosy about her roles and scripts that would create a impact on audience n her main focus is to get applauds from public view which gives her satisfaction of portraying roles in screen. 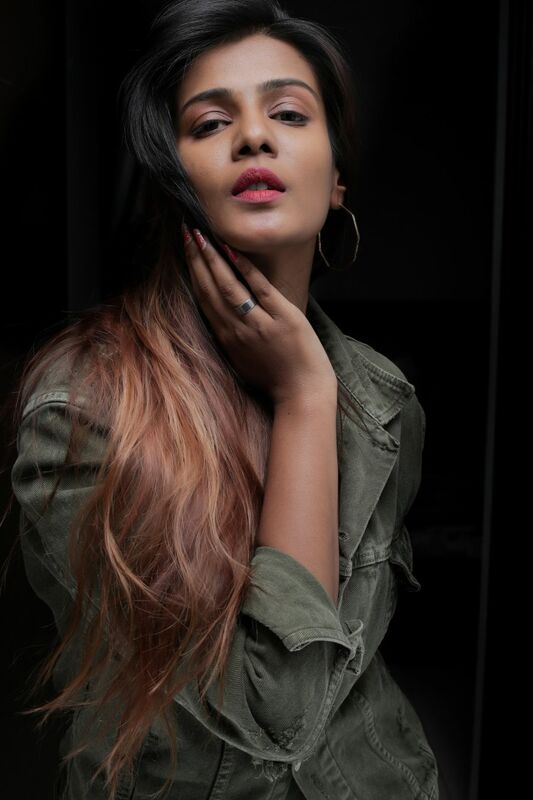 She is all set for the release of her third flick "Bodhai yeri budhi maari" , directed by chandru, where she claims to have done an interesting role and a very critical scenario that exists among newgen teens and the consequences are really palpable and this would throw light on youngsters. 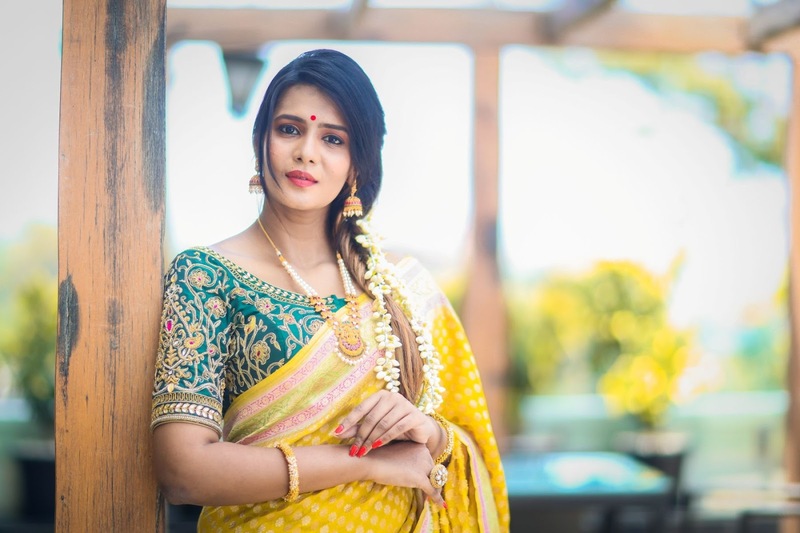 She became this 5feet 8inches tall, dusky, talented, supermodel-in-demand overnight, who became the first Chennai sassy girl to bag the miss south India title 2016, in 15yrs pageant history . 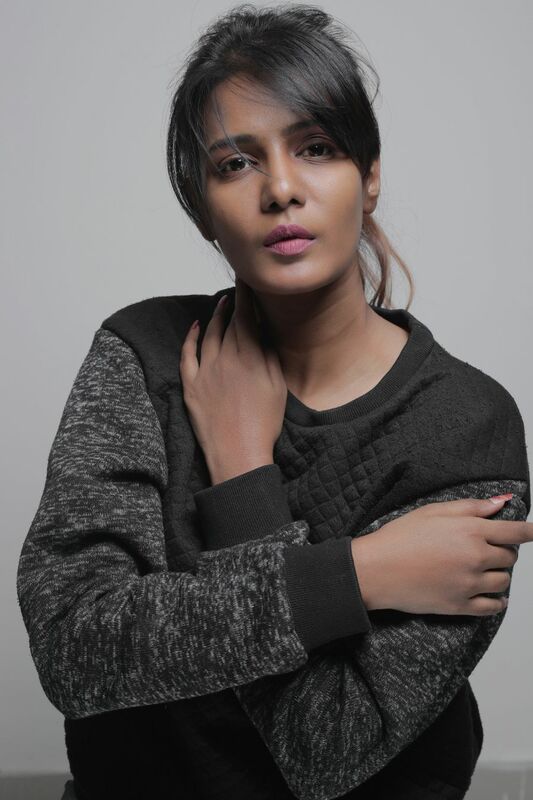 The biotechnologist turned supermodel who has showstopper for various national designers, says being a 'supermodel' is more than what she could have asked for. She made it big in a short span of time sans any godfather in the industry, more than 4yrs in fashion and still being the top. Meera who owes her successful stint in showbiz to her sharp features, says being dusky was one of the reasons tat made her climb the ladder with ease and ticket to Kollywood films. She was impressive as a north madras girl, critically acclaimed film 8thottakal in grey shades, bagged her lot of awards at best debut actress and ready recognized as a challenging performer of any role. 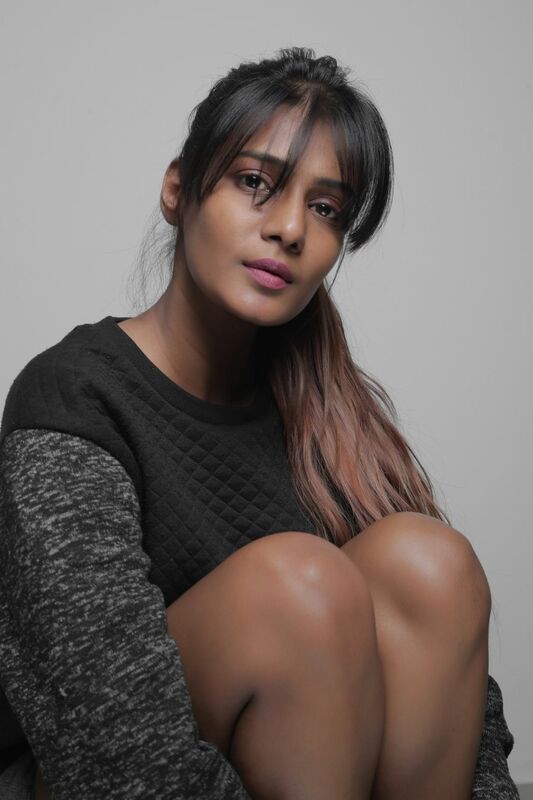 Soon she was found in her second flick famous actor suriya starrer, thaana serndha kootam directed by Vignesh shivan and added more fame and now she is busy with handful of projects in Kollywood, her next release gonna be a thriller "Bodhai yeri Budhi Maari" and busy with showstopping for international fashion weeks. We wish her all the best and this year 2k19 for her entry in Bollywood.